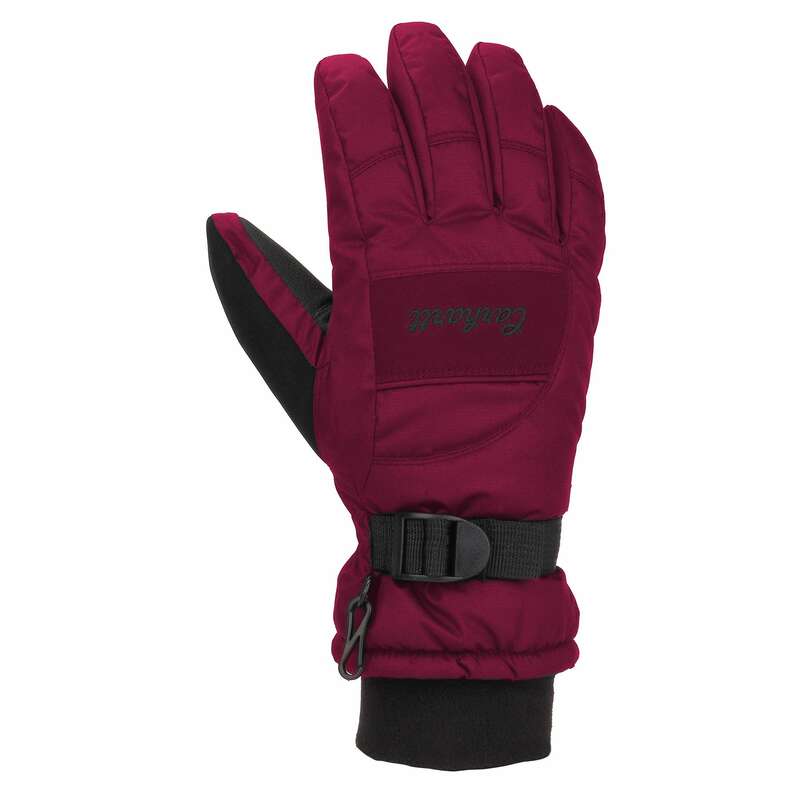 Our most technically advanced mountaineering glove system pairs a waterproof and incredibly breathable Gore-Tex Pro exterior shell with a removable, insulated Wind ProR liner. The North Face Vengeance Glove is the high-altitude go-to glove of choice for many mountain professionals, such as renowned mountaineer Conrad Anker. 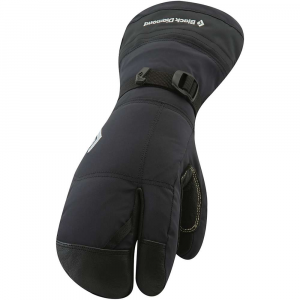 Minimal seams take the weight down while boosting warmth, Gore-Tex Pro 3L fabric on the outside blocks wetness while remaining breathable, and Pittards perforated goatskin leather on the palms comes in handy for grip. 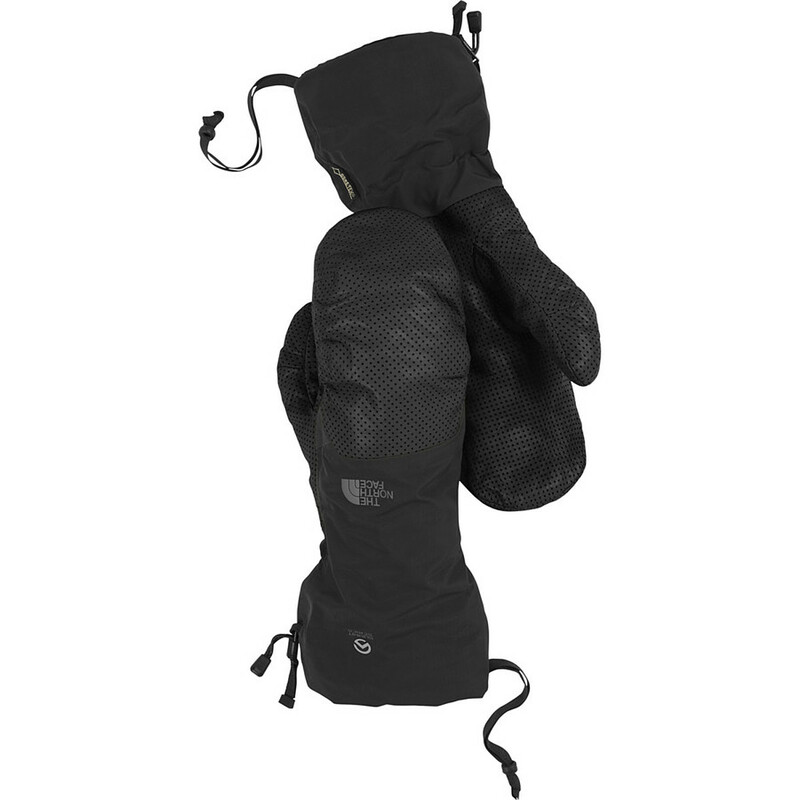 To enhance warmth, The North Face added 100-gram PrimaLoft Gold synthetic insulation. A removable Polartec Wind Pro liner ensures even more winter protection and, on its own, provides coverage with a bit less heat when you're working hard. 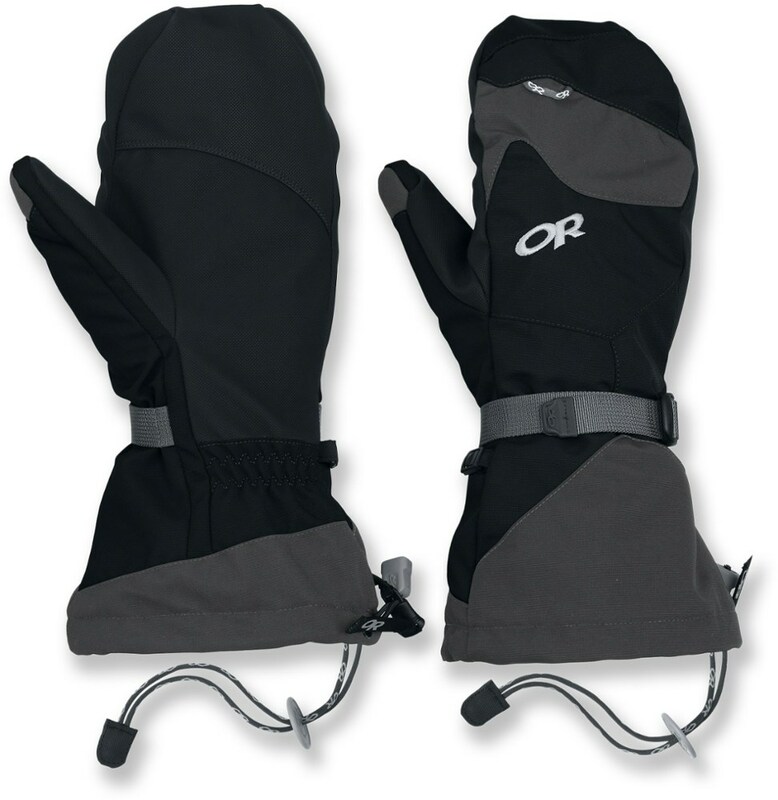 The full-length gauntlet makes sure that snow and water doesn't drip or run down into the sleeves of your jacket, and removable wrist leashes let you momentarily pop these off for activities that require just a bit more dexterity. The North Face Vengeance Glove is the most advanced, high-performance mountaineering glove TNF has ever created. 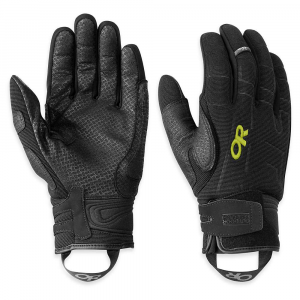 Their new patented construction fuses the leather palms to the GORE-TEX Pro liner without compromising breathability or waterproof performance. Innovative patterning minimizes seams and creates a natural, comfortable fit and consistent sizing. 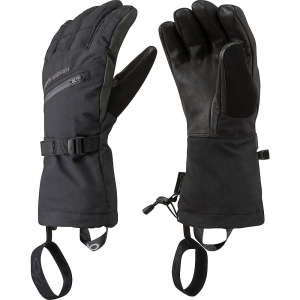 The result is an incredibly waterproof, dexterous, and breathable glove suitable for high alpine adventures.